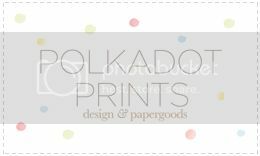 Polkadot Prints works with small to medium businesses as well as larger not for profit organisation. We can work with you to create a consistently branded presence through all your printed and online collateral. From logo design and branding to brochures, swing tags, annual reports & social media banners and buttons, to look books, labels and stationery, we can create solutions that position your business where you want it to be. 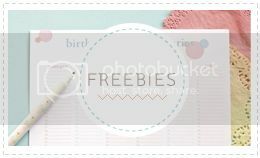 If you have searched the shop and can't find the stationery design you are after, I can design something just for you! 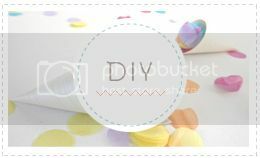 Custom designs can be created for birthdays, farewells, christenings, Weddings...whatever you're celebrating! 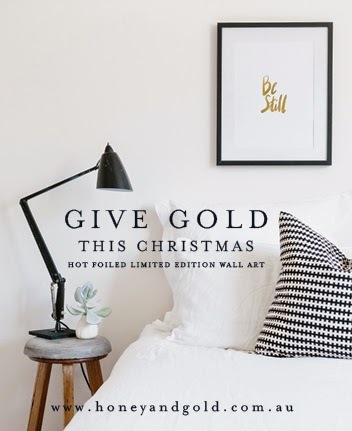 I take your inspiration, colour theme, & any image mood boards to design something uniquely you. // Wedding/Party Sign- 8" x 11"
These prices are for the custom design only, and printing is in addition to this and prices depend on the quantity you need. 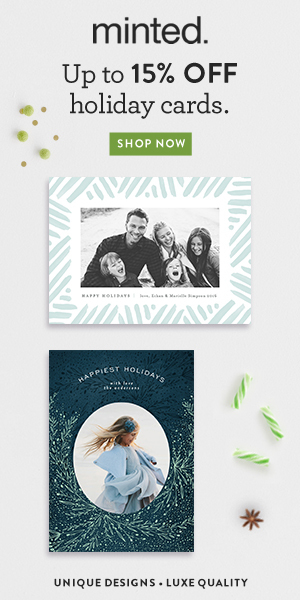 Your stationery can be printed digitally, letterpress or offset printed. Please feel free to email me with the quantities of each piece you were needing and I can email you a firm quote.